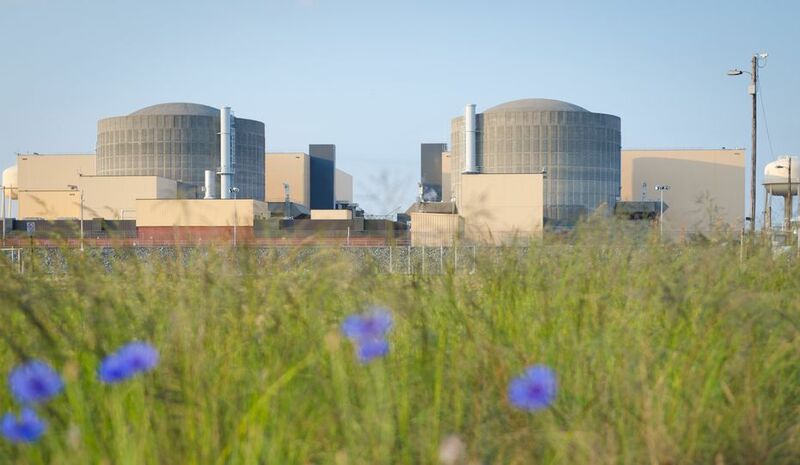 In the spring and fall, when energy demand is lower, our nuclear plants temporarily shut down for refueling and maintenance. Most nuclear plants power down every 18 to 24 months, during which time workers replace about one-third of the used fuel assemblies with new ones. 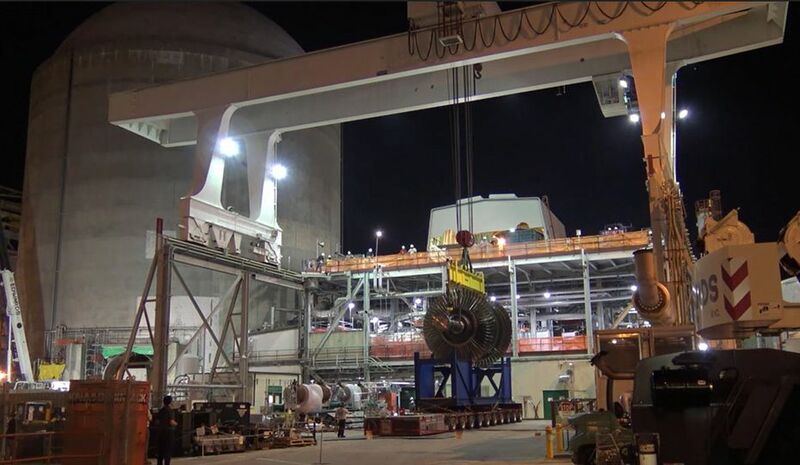 Since Duke Energy operates 11 generating nuclear units at six nuclear sites, the timing of outages occasionally means multi-unit plants have two refueling outages in one year. In fact, our nuclear fleet will have a record eight refueling outages in 2018. Although every nuclear plant in Duke Energy’s fleet will have a refueling outage this year, they’re carefully timed to ensure our customers have the electricity they need. This year, outage season runs March through May – before the hot summer weather – and then again from September through December so the units are ready for colder winter temperatures. Two outage seasons also means no two units at the same plant are offline at the same time, allowing a diverse mix of other energy sources to temporarily help meet customer demand. The typical refueling outage duration for U.S. nuclear plants is 35 days, among the shortest average in recent decades. 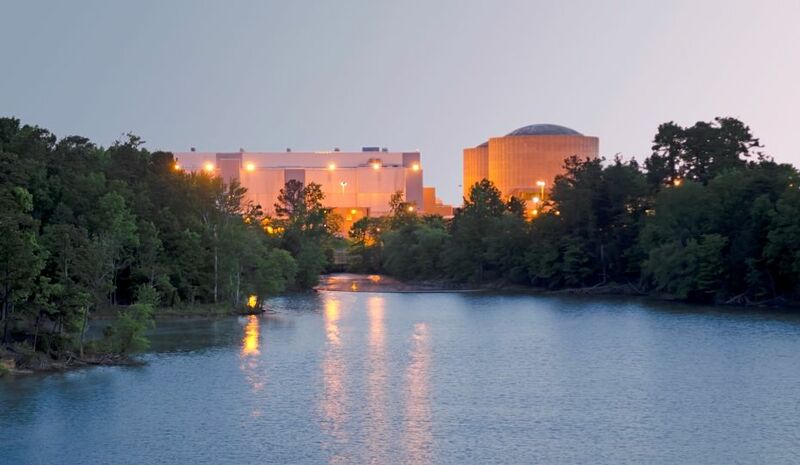 At Duke Energy, both McGuire Nuclear Station units completed their shortest refueling outages in 2017. 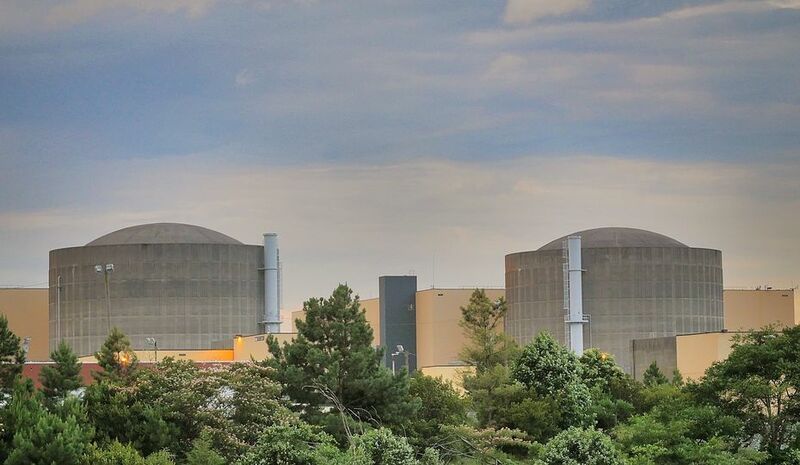 Units at McGuire Nuclear Station, Brunswick Nuclear Plant and Catawba Nuclear Station also achieved record operating runs, producing electricity for longer periods than ever before. These focused outages make nuclear plants even more efficient because they offer workers the opportunity to perform maintenance that would be more difficult if the plant remained online. By conducting inspections and performing maintenance at the same time as refueling, workers can eliminate the need to power down the plant at other times to perform the same work. This allows plants to produce electricity continuously for months and even years at a time – a feature no other electricity source provides. This story is the first in a series about nuclear refueling outages in 2018. In future stories, we’ll give you an inside look at what happens during an outage and introduce you to the nuclear workers who make outages successful.